It’s the Christmas season. You and your team are making your lists and checking them twice. But what if your customers are planning to get you the proverbial lump of coal: a bad review? While the prospect of negative reviews leaves many businesses shaking in their winter boots, they can actually be a good thing. 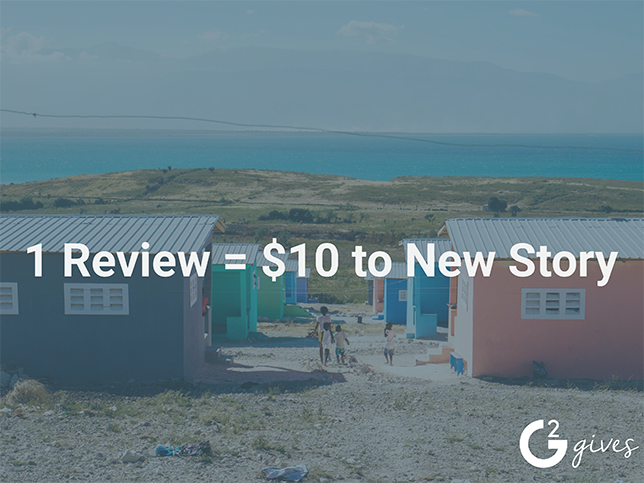 Bad reviews generate interest in your company – at G2 Crowd, users click on negative reviews two to three times as much as positive ones. That’s not the right kind of attention, you say? Consider this: According to Reevoo, 68 percent of people trust a company’s reviews more when they see bad ones mixed in with the good. Negative reviews can provide valuable insight. When handled correctly, they help you build trust and engagement with your customers. The same Reevoo study found that 18 percent of people became loyal repeat customers after receiving a brand’s response to their negative feedback. What’s more, a sincere response can help win over more than just existing clients. According to Bazaarvoice, people were 186 percent more likely to buy a product after seeing a brand respond to a customer who misused or misunderstood the product. Those same new customers were 92 percent more likely to buy after seeing the company offer to refund, upgrade or exchange the product. If your reviews are more naughty than nice, don’t worry. Here’s how to address negative reviews to turn the lumps of coal in your company’s stocking into the ultimate gift – happy, engaged customers. Be polite. Your immediate response when reading a negative review might be to get upset. It’s important to take time to cool down and decide how to respond. That said, don’t wait too long; it’s ideal to reply within 48 hours. Any longer, and your customer may get the impression you’re ducking them. Thank the customer. For every customer that complains, there are 26 that don’t. Negative feedback is like free consulting. Whether your customer is irritated about subpar customer service or a clunky software interface, their comments give you an unbiased glimpse into what’s not working, and that’s worth a thank you. Apologize. Even if you don’t think you or your team did anything wrong, tell any and all displeased customers you’re sorry that they’re unhappy. Avoid canned statements and respond directly to details in customer posts to show them you’re sincere. Make it right. Offer to replace a defective product, demonstrate how to use the product correctly, or extend the return window if needed. If you’ve made changes because of an ongoing issue, such as fixing a bug in your software, give specifics. Get offline. After a sale, follow up with customers by phone or email to see how everything’s going and ward off bad reviews in the first place. Send satisfied customers a link to review their purchases. 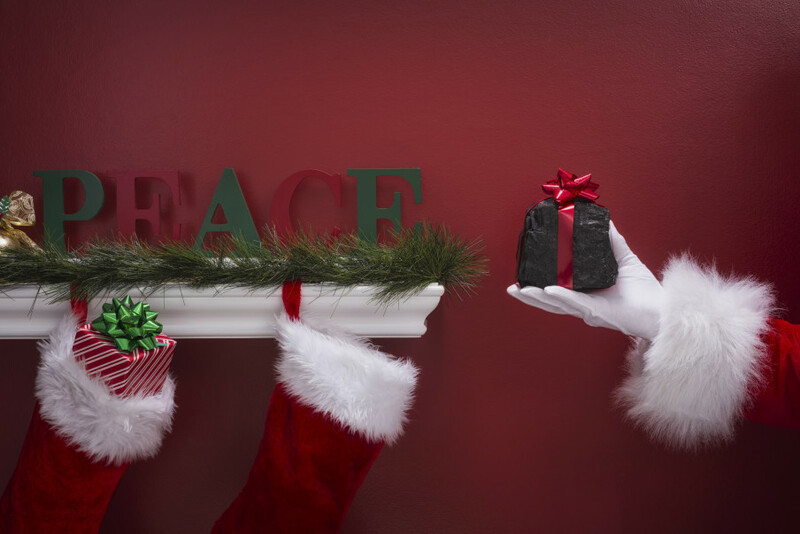 With some gentle encouragement, you should see less coal — and more Christmas cheer. While bad reviews might not top your holiday wish list, try thinking of them as Christmas consulting gifts from your customers. When you and your team respond thoughtfully and appropriately to negative feedback, your company will reap the benefits well into the New Year.